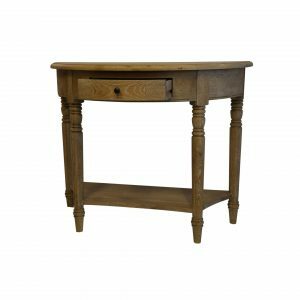 Add another layer of style to your home with our versatile yet classic natural oak console tables. 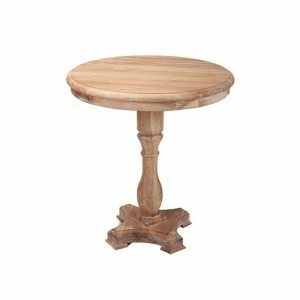 French provincial inspired our console tables are perfect in every way as a resting place for your personal belongings, household trinkets or simply a cup of tea. Buy online with our secure website individually or with other items. 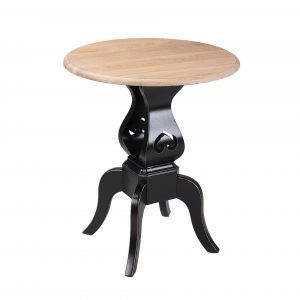 All 4 Furnishings is Australia’s leading manufacturer, offers free delivery across Australia, 14 day returns and Afterpay.